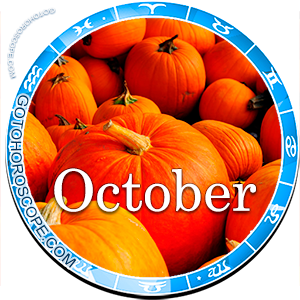 October 2015 Horoscope Capricorn, free Monthly Horoscope for October 2015 and Capricorn Astrology Forecast for the month ahead. 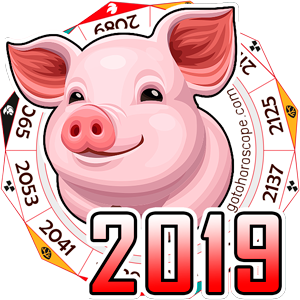 In October 2015, the zodiac sign of Capricorn will face a mass of different situations, the output of which is much less obvious than you might imagine. 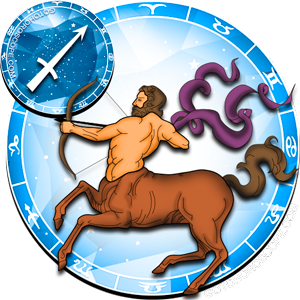 The fact is that Saturn, which has traditionally played the role of the world-ruler of the sign of Capricorn, will not be able to fulfill its current tasks, even to a minimal degree because of its interstellar position. 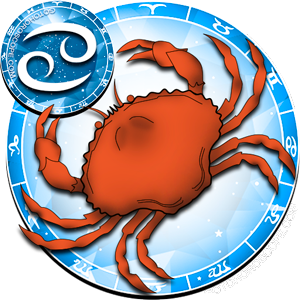 This means that the people born under the sign of Capricorn will be deprived of their main ally, which was supposed to provide them with support required for large-scale screening against the most negative impact. 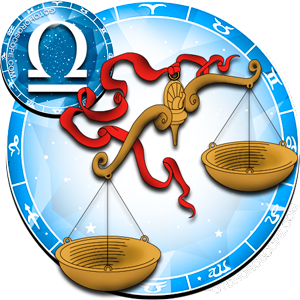 In the absence of the "celestial leader", a not so positive situation develops, especially if we note that the Moon (responsible for the expulsion of Capricorn) and Jupiter (responsible for its downfall) are not going anywhere and will retain their original positions. 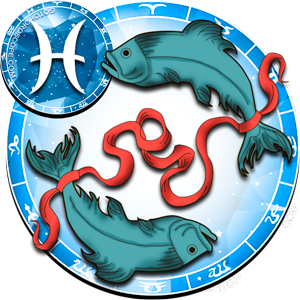 The Moon will likely focus on the sensual and emotional sphere of the Capricorn's life, while Jupiter will focus on the working direction. 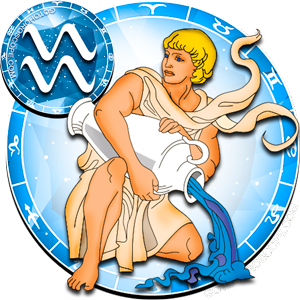 Fortunately Mars, the planet-exalt of this sign responsible for the flowering of its vitality, will be repeatedly reinforced by some interstellar combinations, which means that Capricorn will possess enough strength and resources to counter such adverse circumstances. 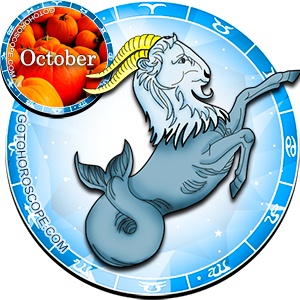 With regard to the working direction, October 2015 will not be easy for Capricorn, but at the same time, you will not encounter a problem in your path that could not be resolved. 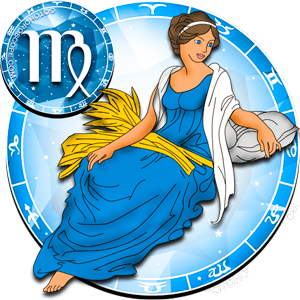 In the first ten-day period of the month, the stars recommend that you focus on personnel policy. Try to evaluate the effectiveness of your own decisions with maximum impartiality in this area and see whether the work of particular staff members stabilizes or increases the level of production. In short, conduct a thorough, comprehensive analysis. It will identify the weaknesses and prevent the occurrence of heavy problems in the future. If you do not have your own business, focus on your skills - maybe it's time to learn something new? 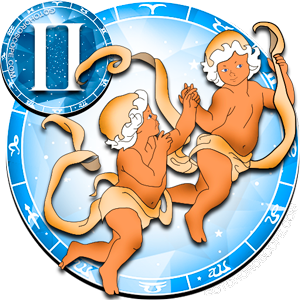 The second and the third ten-day period of the month will see your need to mobilize all of your forces. In any case, do not yield to the pressure of circumstances. Look for the most original, unusual options, apply maximum effort for a diplomatic resolution of conflicts. And remember that if you do something that does not work, it only means that you did not apply yourself in full. 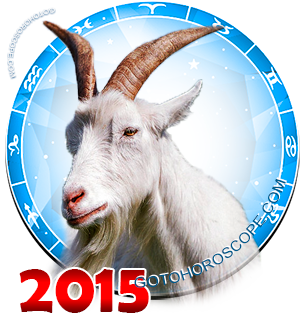 The sphere of personal relations will not be cloudless for Capricorn in October 2015. So you can immediately prepare for the fact that the second month of autumn will discord bring into your family. However, this is not a prison sentence, but a warning, so that you can prioritize your effort. The most important thing for this sign is to stabilize this situation, however, what to do with distant relatives and friends is another question. Try to spend more time with your partner as much as possible and with your parents if you live with them. Go to a cafe or even a trip in the country, if the weather allows. And it is not necessary to do it on the weekend, it would be much better to hold such an event during the week. Much easier that way. At the same time, try to be considerate and polite no matter what. Circumstances will not shape in the best way, especially in the details, so it will be very easy to fall out of the state of harmony. But in any case, do not allow yourself to do so! You have no right for such action, unless of course you do not want to lose those who are dear to you. So be careful and chose your words carefully, especially in disputes. It is so crazy defines my life right now and am far from family and friends ,besides i dont have a partner arrrrrrgh . Is there room for love or not,? Going around and around trying to figure it whether anything is going to happen is frustrating and emotions are at stake. There is someone like you out there, just like you who wants to meet you very much. This is not some "make you feel good story". But this is the time right now to prepare your soul and your heart and your mind to become emotionally ready and prepared in your life to meet your husband, if this is what you want. While I was single, before I met my second husband, I used that time to write and spend time with friends and listen and Prayed and examined who I am? What kind of person am I? Why has my life gone down this path? What do I want? AM I mature enough to appreciate a marriage and love? AM I the type who is weak to want to simply give up when things get really really tough and challenging? Can I stand being alone as long as my Lord is here with me? Will I be honest and just meet male friends first? WIll this suffice? 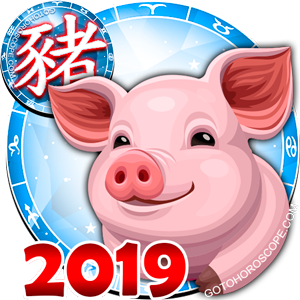 Will I be so picky and look for dumb things like perfect and ears and if his salary is going to meet my demands OR if I am going to manipulate financials over him? Or will I appreciate who comes into my life? Both of you will need to rely on each other. Never using money to control the other. This is not love. You have your account, he has his and then you share one together in your marriage. This is discussed the week you become friends. DO I have financial motives to meet some man to pay my bills or to buy me that over priced house in that upper middle class community? If you do, it will come out in the wash in no time flat. Count on it. Count on being very unhappy. The women today want a fairy tale and they are too old to think like this. Men can smell this into the next state even if the woman is the best liar because he will use her too. Fools and Liars attract like behaviour. You and your future friend, your future love will want better than that. You want what is real and what will last. This is joy. Yes, you BOTH will want to live in a nice community, but plan together. Low cost wedding, long lasting marriage. Find what is solid, not what is built on sand and fairy castles. It is the most tragic and foolish thinking today. No one wins if the woman plays fairy princess, 400,000 house and it is never enough. What if you want kids? What if you lose your home? Think realistic so that when this happens, you are on firm footing. This is love. Love is that BOTH of you watch each other's back and involve Our Lord. It's the only way that this is going to work. I promise you. He promised me, My Lord has, He will promise you the same. It's all in the New Testament. It is all true. What if he lost his job? Am I going to be selfish and have affairs when we have financial problems? AM I selfish? Is it all about me? DO I think that I am some princess at the age of 32? Can I keep confidences between a male friend and myself or am I two faced and will gossip on Facebook? Wait, am I going to describe my entire marriage on Facebook behind his back? Behind anyone's back? Am I going to be a texting fool or do I know how to talk up close and personal? Am I a reasonable person? Dig DEEP before looking to get married or even to have a relationship. Be honest with what you are looking for. Don't pull auditions with men and don't let them pull auditions with you. Be a friend, be open to be friends with men. Widen your circle, not too much, but just enough. There are so many things that we have to do to prepare because as you are preparing, so is your next new love. Get rid of the Princess and the Happily Ever After White Gate Suburban Gold Path. want to be slaves , or emotional slaves or financial slaves. Our intent should be, whatever happens in this friendship, whatever happens between us is between us and that we will support each other and not throw one another under the bus and be greedy and cheat and listen to single girlfriends who are struggling and are not happy for you. You have a LOT of work to do right now because before you finish this article and you get started, the time will open itself to you for the love that you desire. But you have to be real and understand what this Love is. One more time, THERE is a LOT to review and to do and to prepare for because this love is coming soon to you..it may be now, it may be next week, it may be who knows, but this is going to happen and Our Lord (if you know Him or believe in Him) will show you who this friend to love to become your husband is. In fact, I stopped trusting myself after my first failed marriage and I only began having my relationship with my Lord before I got marriage and divorced. I learned that I could not trust my own decisions. I would rather have my Lord to show me the way and the Holy Spirit to direct me in truth. I would only want a man who has a relationship with Our Lord and so that we are on the same path and not misunderstanding what having a relationship with Our Lord means. You can take what I am saying and think it as nonsense or you could think it over and ease into a Bible Study and get to know who Our Lord is and meet some different friends. Love is Originated by and in Our Lord. We as mankind do not know how to do that part from Our Lord Christ. Yes, He is that awesome and He doesn't even need me to say it because He just is. Is everything going to be Type A perfection when you and this man of God find each other..umm no and yes. Both of you will have strengths and each of you will have weaknesses. Your relationship with Our Lord, I mean YOUR private intimate place with Our Lord and you will help you to know if this man is nice as only a friend or something more of a friend and a husband. SO, you have a LOT to do and to think over, because what you want in this world begins in the unseen for the good and the evil. Your spirit is casting the bait whether you know this or not. Make sure that your bait and your intentions are right and desiring real love and real friendship. You may not even marry right away, there is just too much to do before all of these questions are answered, but I will tell you this. Will you find Love? Yes and NO. If you want Love and Friendship, YES you will have this. If you want something other than this and you are in denial and your heart has other motives, yes you will find something. You may find a loving person to teach you how to love. Are you ready for that? Life is going by fast and spinning faster than you really know. I could write a small book about this, but I have written way too much. The rest will be up to you. But I want you to have real love through Christ and real Peace so that you will listen to what He says, because not only is He always perfectly right, but He knows your entire character, your soul, your all BETTER than you do. He already knows what you want and who you are. If you want this without our Lord, oh yes, you'll find it, but I can't say if it will "look" like love or that you will become deceived by some jerk who has motives and then you having motives and thinking that you are in love and both of you pretending to know what that is and being confused. I told you, there is so much to do. SO get ready and decide how you are going to welcome this person into your life. He has your back and He can take your being mad at Him if you yet need to understand who He is. I have got a LOT to prepare for also forevermore. I just desire His Protection, His Peace and all of who He is for us. But it is like you said in the beginning. The Love begins with Him in all things. You are better off choosing Him no matter who you are. There is plenty of darkness and wickedness. Go to the light because it is here right now and He is waiting for you to take it before He brings to you the kind of Love that He knows that you need and desire. 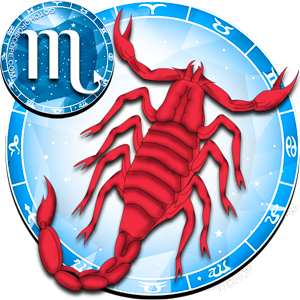 So in other words, there's no luck in love this month for Capricorns? 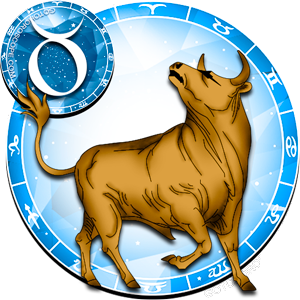 No, it is saying that the love that you have as a Capricorn if you are already married or with some one that you should commit yourself more time with that person because this is what will bring you joy and this is what will last if you build on what you already have. Now if you are NOT married and if you do not have a significant other, it is saying to not pursue anyone at this time and to build on your skills and the things that make YOU valuable. Look at it this way, this is October. Today is the 21st. You do not have that much farther to go. So pay attention to who you need to be and wait until people act right and appreciate you and THEN the love doors will open up. 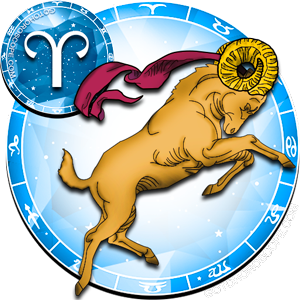 Capricorns, don't be so down. You are worth loving, just enjoy your friends, keep your emotions on ice, let things go or you will lose them in a horrible way. Just do what you are suppose to do. You can do that. 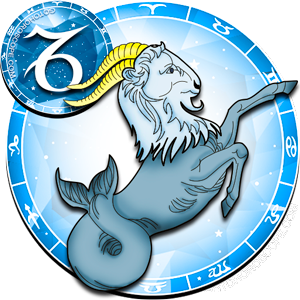 Capricorns have the discipline to do this. I hope there is better time ahead. There will. 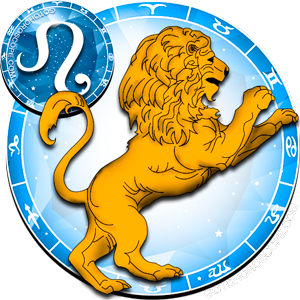 The thing is that the horoscope is not where all the answers are. Try the Holy Bible. Our Lord promises more than what someone that you do not know is saying about you. Its okay to read this now and then, but to rely on it forever, how will this give you any peace. This will limit what is truly in store for you. There is more in this life than what this is saying. A LOT more. Your life was never predestined to be summarised in a few paragraphs. There is way too much for too many people in this world and that is what the Word of Our Living Father is saying. He wants you to know the truth because He has more for you than this world. The world does not care about us. It didn't care about Our Lord and rejected Him and killed HIm. But the thing is, this world does not have the kind of power that Our Father or Our Lord has. The world could not kill the part of Him that will last forever and that is what He is offering us. This world and all that there is very very temporary. Where our Lord Lives in Our Father's Kingdom is the real place. The world is the shadow of both His Kingdom and Hades. His Kingdom trumps even this world on an awesome day. Just remember, there is more to you than reading or ONLY relying on this. SO much more. Dare me. Trust Him and dare me that this is true.